 The Team 254 website runs on WordPress with numerous custom code and plugins behind the scenes. It utilizes Twitter Bootstrap for consistent cross-browser and mobile experiences, and for internal tools. The site was redesigned in the summer of 2012 for the upcoming VEX and FRC seasons. The site received a major redesign in mid-2015, giving it a more modern look. The homepage was completely redesigned while the rest of the site was restyled. In 2018, the website has received an average of about 6,309 visitors and 38,405 pageviews per month. Feel free to contact the website team with any website support issues or concerns.